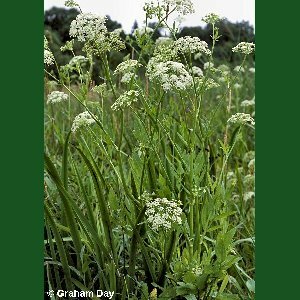 Within Northern Ireland, this robust umbellifer is confined to the Lough Erne basin in Co Fermanagh. 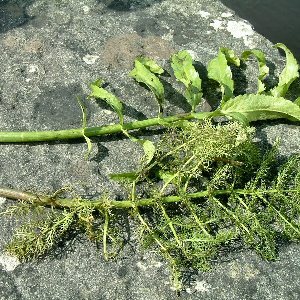 In Ireland as a whole it is a plant of tall-herb fen mainly associated with the river basins of the Shannon and Erne. All names: Sium latifolium L.